And as any Shark Tank fans out there know, Sacca is anything but traditional. 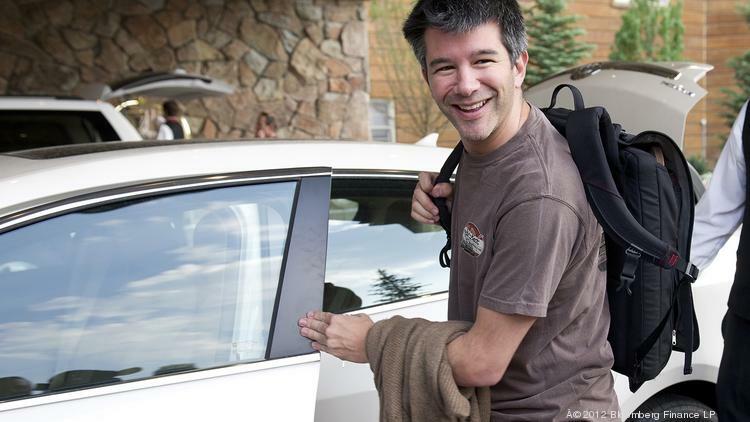 From his cowboy shirt uniform to his self-described “colorful language,” the billionaire Lowercase Capital founder is constantly finding ways to shake up traditional conventions of a venture capitalist. Except one. 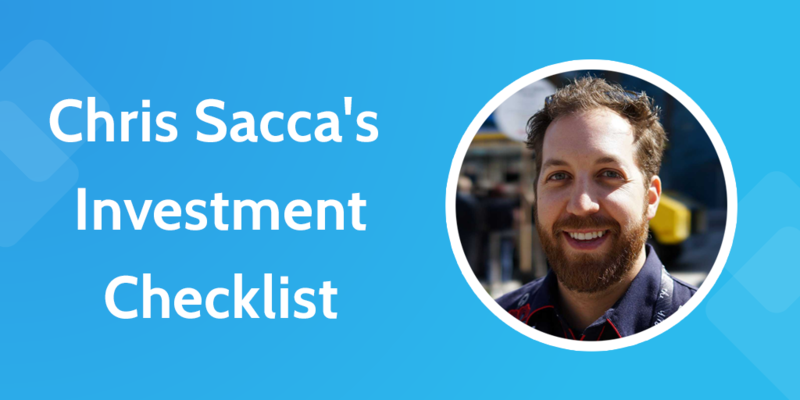 Quirks aside, Sacca follows one of the oldest VC rules in the book: always have a process. Every investor has a set of questions they ask themselves and rules they follow when weighing an investment decision. For Peter Thiel, it’s the ability to get a monopoly. For Social Capital, it’s the ability to transform society. Chris Sacca’s rules are a bit more varied — but just as stringent. Following these rules has allowed Sacca to place hugely successful bets on early stage companies, on and off reality television. His impressive portfolio includes the likes of Uber, Slack, Stripe, and Twitter, and it’s all due to this process. After his many years of working in the tech world, Sacca has developed a formula for deciding whether to invest in a company: idea + hustle = success. The real talent, of course, is identifying the quality of the idea and hustle. His checklist rules, therefore, are all about identifying those elements and predicting what they’ll look like once they get a touch of that Sacca magic and that Shark Tank success. In his evaluation process, he asks himself the same series questions about potential ventures to look past the performance of the pitch and figure out whether this company is the next Slack or the next Clinkle. By always following the same checklist process, he makes sound investments that pay off big time. Here are the questions he asks. 1. Is this company already awesome? Everyone wants to bet early on a company that’s going to go big. With the increasing popularity of seed rounds and even pre-seed rounds, it can be easy to take a big bet on a company that’s so early-stage, they don’t even have a product. For Chris Sacca, that’s a huge red flag. He only invests in companies he thinks are already awesome, not ones he’s crossing his fingers he can make awesome. 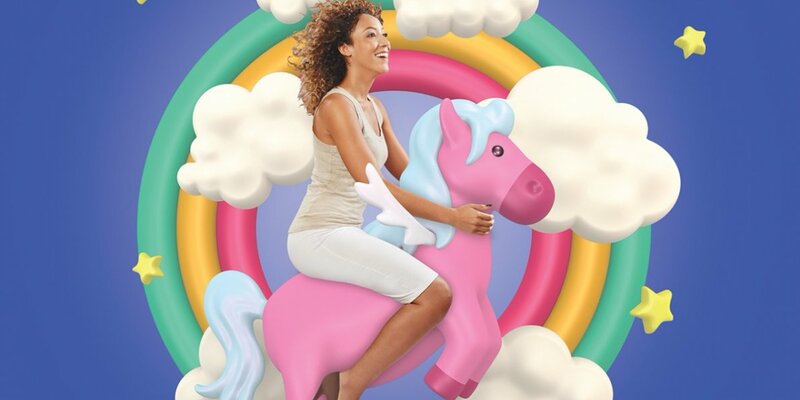 An awesome company needs to have some proof that it’s awesome. Otherwise, it’s simply too much of a risk. If it has some of these elements, it can only improve with some funding. 2. Can I personally impact the outcome of this company? The relationship between VC and founder is the keystone of a successful venture, according to Sacca. His ideal relationship with companies isn’t about micromanaging or puppeteering, like some VCs. Instead, he prefers a “parenting model,” where his role is to get a company to grow up. This attitude is especially apparent in the way he’s talked about Twitter in recent years, likening the company to a misbehaving child. Much more vital in those inaugural days is collaborating side by side with a founding team that controls its own destiny. Entrepreneurs who are empowered by seasoned advisors, but free to frame achievement for themselves, are much happier. This inevitably shows in their products and the growth of their user bases and revenues. Having a lot of capital early on simply isn’t as important as having good advisors. And Sacca is one of the best. 3. Do I like these people? Since Sacca is going to spend a lot of time with the companies he invests in, he needs to know that time will be enjoyable. But that’s only because he invests in people who he really likes. If not, it’s just not worth the time. 4. Will this benefit from scale? Scale is Sacca’s favorite lever. As he said in a podcast with Tim Ferriss, investing is all about giving yourself “a chance to get rich”—and a lot of that has to do with benefiting from economies of scale. In fact, scale is the reason he has decided not to invest in certain companies, notoriously Airbnb. While the technology would work at scale, he worried that the dangers of operating it at scale would get in the way. 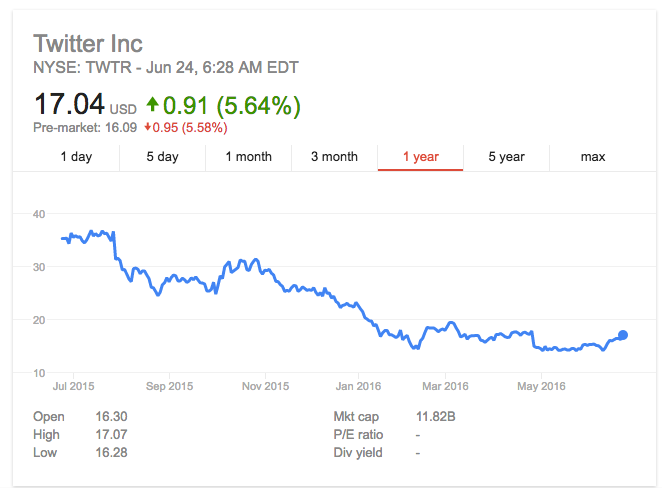 However, his discretionary judgment worked in his favor when it came to Twitter. Other people dismissed Twitter as a toy, Sacca saw it as a tool that would be really easy to operate at scale. 5. Will I be proud of this deal? Sacca doesn’t get involved with shady companies. The real problem with investing in even one company like this, Sacca states, is that it drags your whole profile down. As an investor, you have a reputation to protect. Making a buck isn’t worth getting involved with something sleazy. 6. Does the founder believe in the company? Placing a bet on a founder is about taking a leap of faith. For Sacca, that means having faith in the company, but also the team behind the company. This is more than your basic personality match. It means the founder themselves believe that they’re going to succeed. Sacca looks for talent, but also confidence. One thing that turns Sacca off in the pitch is when the founder is trying to convince himself. Since he only works with founders who believe in the inevitability of their success, he has to ask, in their marrow, does the founder believe this product is going to succeed. Founders of inevitably successful companies need to have confidence that their success is impending. It’s “a confidence without needing to sell” that matters the most to Sacca. He’s been wrong on a number of counts, failing to invest in Snapchat and Airbnb. But being wrong, as he says, is okay, so long as you stick to your guns and are really right when you’re right. And this Shark Tank success investment checklist is what allowed him to be really right. We’d love to hear about the different investment strategies you have used in the comments. Who knows? You may even get featured in an upcoming article in the Process Street blog!